Save Time and Money. It’s convenient, reliable, and affordable. Just drop off. No sorting, no waiting for machines. Students have other priorities. 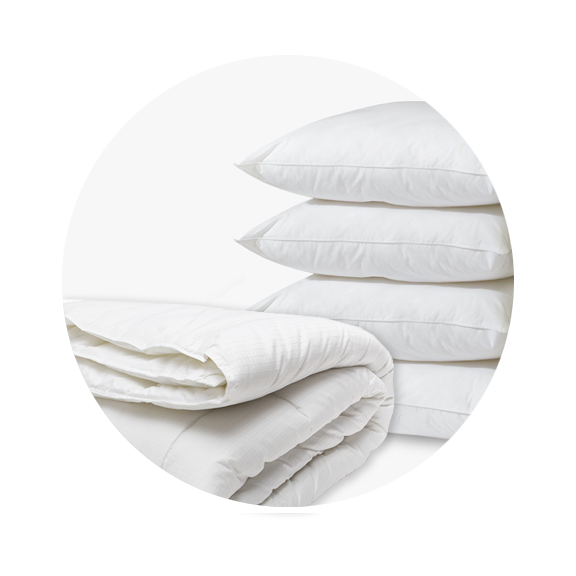 Our Wash and Fold Laundry Service is a convenient and affordable method of sending out your laundry to be done by professionals. We launders your clothes similar to the way you do. 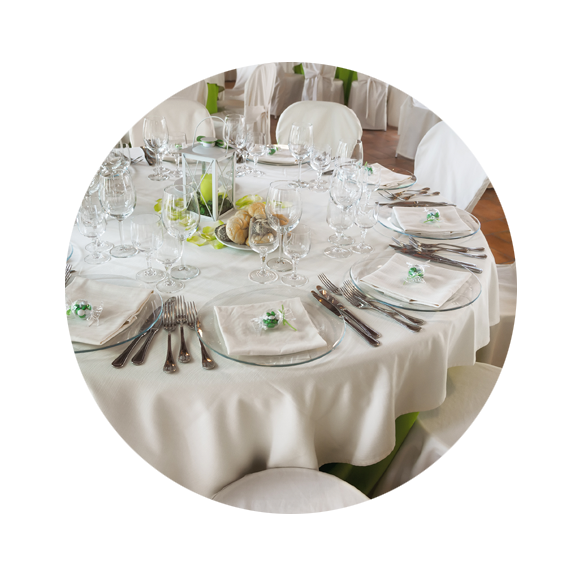 We service catering companies, restaurants, salons, film and television industry, convention halls, university, colleges, bed and breakfast, convention groups, and extended stay business. 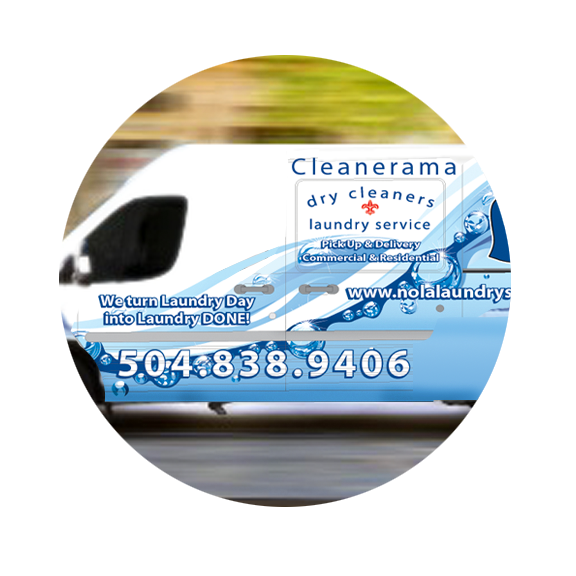 Everyone should use the laundry services from NOLA Laundry Services! My son was doing his laundry in the dorm facilities and someone stole all of his clothes as a prank. My son was extremely distraught about the situation and I had to send $500.00 so he could buy new clothes. After a week, he got his clothes back but I am not going to risk spending more money on clothes and that is why I signed my son up for the laundry service. I’ve already told my neighbor whose daughter who will be attending in the fall about this company and we will definitely be using them for the next 3 years. Our daughter had a hard time finding any open washing machines in the dorm. Since the university made the usage of their washers and dryers free, it seems that everyone and their friends are taking advantage. A few times during the semester, she had to beg a friend for a ride to go to a neighborhood laundromat because all the on campus machines were in use or broken. That was not a pleasant experience. I was extremely relieved when we found out about NOLA Laundry Services. Now she can take her dirty clothes to their store in Bruff Commons and they’re ready in a couple of days. No more hassles! Our son had such a busy school schedule with all the labs, service projects and being on the club soccer team that he never had time to do his laundry. It was such a hassle checking to see if the washers and dryers were open that the only time he could do his laundry was at 1am. What is even worse, is that once he forgot about his laundry and when he went to check on it, his clothes were thrown all over the ground and ruined. That was the final straw! 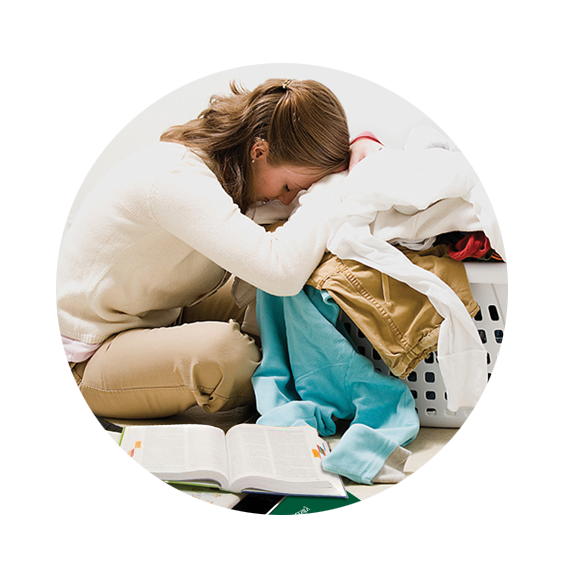 I saw the flyers for NOLA Laundry Services and signed up immediately and have not had any issues with any lost or damaged clothes. You guys are the best!